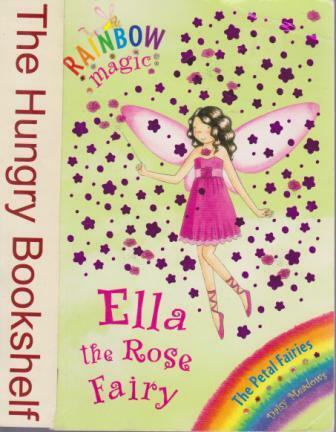 Rachel and Kirsty want to help Ella the Rose Fairy get her stolen magic petal back. But Jack Frost is determined to get his hands on it first to grow flowers around his castle. He's sent out his goblins to find it, so Ella and the girls must watch out!